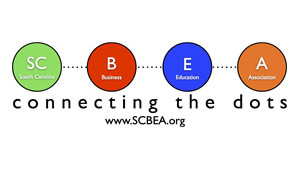 Check back here soon for 2018 SCBEA Convention Photos! © Copyright 2012 SCBEA. Questions, comments, concerns about the website? Email Bert Sandifer.